GREAT NEWS: Crosse Clicks is back and reinvigorated thanks to the quadruple behind the back goal below and our good friends at Powell Lacrosse! Videographer Caleb Sadd captured and shared a unique occurrence that’s racked up over 697,000 views online. The quadruple behind the back goal that Centennial Knights pulled off against Peachtree even made the SportsCenter Top 10! 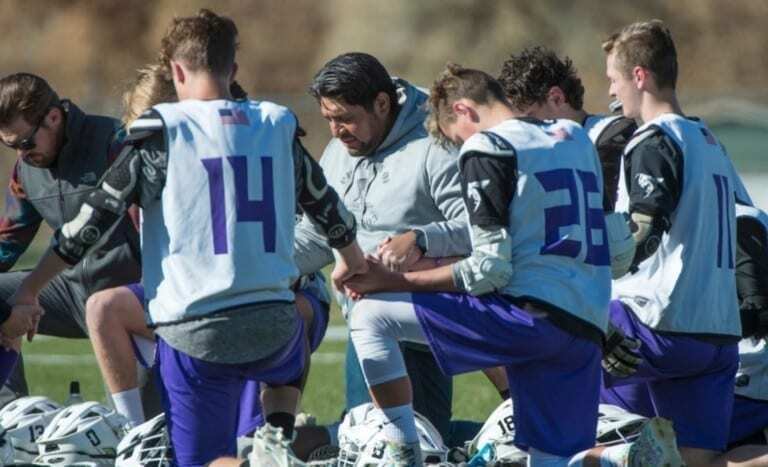 The details: Box Elder High School lacrosse coach Juan Gaytan has had to deal with a whole lot more than trying to win ball games over the past couple of years. His team lost two players to suicide recently. This is a very serious situation in which the mental health of an entire lacrosse team has been effected. The bottom line: You need to read this in order to understand the details. We hope you’re as compelled as we are to pay closer attention to our teammates moving forward! LAS is pleased to be partnered with the Give & Go Foundation! Stay tuned for more details about our exciting partnership. The details: It’s pretty simple! 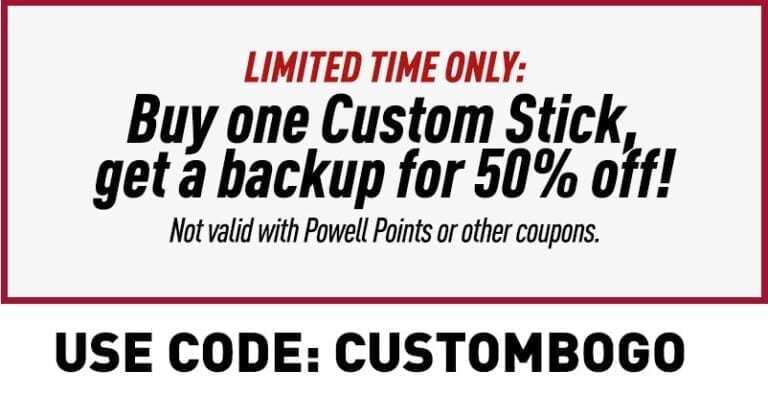 Buy one complete lacrosse stick from Powell Lacrosse, and get another for 50% off! All you have to do is use coupon code “CUSTOMBOGO” at checkout and you’re all set.